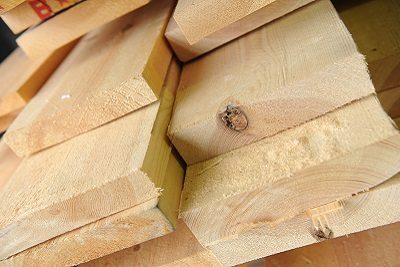 At Hannaford, it’s our stated aim to minimise the impact of our commercial joinery business on the environment and we take the issue of sustainability very seriously. We recycle and reuse, purchase environmentally friendly materials and office consumables, as well as implementing practical methods to reduce our energy consumption. Wherever possible, the wood we use in our projects is acquired from sources accredited by the Forest Stewardship Council (FSC). Hannaford was one of the first certified members of this non-government organisation, which ensures the balance of tree planting and timber usage for future generations. In addition to the care taken in sourcing our materials, the management of any waste is equally imperative to our company. Only licensed waste contractors offering the highest recycling rates are appointed and all sub-contractors meet our stringent requirements for environmental standards. Furthermore our project management personnel undergo necessary refresher training specifically related to the Construction Design Management Regulations (CDM).